Compared to the history of film and television, video games are still pretty much in their infancy. One can also argue that games are advancing much faster than either of the two thanks to better tech and new ideas. Twenty years ago we were all playing 32-bit titles but can now jump into a massively multiplayer online world with hundreds, if not thousands of others. Although games today blow yesterday’s classics away in terms of polygon count and download sizes, some of the best our industry has to show are from way back when. It’s thanks to more than nostalgia that veteran designers frequently recommend up-and-comers to check out the games that changed everything. Here are a few of our favorites. To a Minecraft and Call of Duty kid of today, it may be impossible to believe that Super Mario Bros. was a breakthrough in its time. Not only did it serve as the birth of Nintendo’s biggest mascot but it also single-handedly helped save the video game market after its infamous crash. Three decades and more than half a billion game sales later, the Mario franchise continues playing a large role in the industry. So what was it about Super Mario Bros. that convinced people to once again spend their hard-earned cash on video games? Accessible gameplay. To this day, anyone can pick up Super Mario Bros. and immediately start hopping on Goombas, entering pipes, and making their way to the flag at the end. Hand a non-gamer an Xbox One or PS4 controller and a copy of any big-budget title today and you’ll see them stare down in confusion. Before Blizzard unleashed arguably the most influential MMO of all time, people did have online games to get lost in. Before 2001 there were titles like EverQuest and Lineage as well as RuneScape, Dark Age of Camelot, and more. If you wanted to hop into a big world and quest with other players from across the globe, you had a number of choices. Then World of Warcraft arrived to nearly wipe out all the competition. There are many reasons why, including great gameplay, cinematics, and graphics. But the one reason numbers only continued growing was due to its social elements. Whether it was raiding, questing, or just hanging out in a main city and listening to nonsense on trade chat, Blizzard’s world made you feel connected with other players. Today, gamers know what to expect from a Grand Theft Auto game. That still didn’t stop the fifth entry in the series from leaving everyone who played it stunned. With its improved gunplay, expansive world, and three characters to switch between, it’s no surprise that GTA V ended up being one of the most successful games of all time. 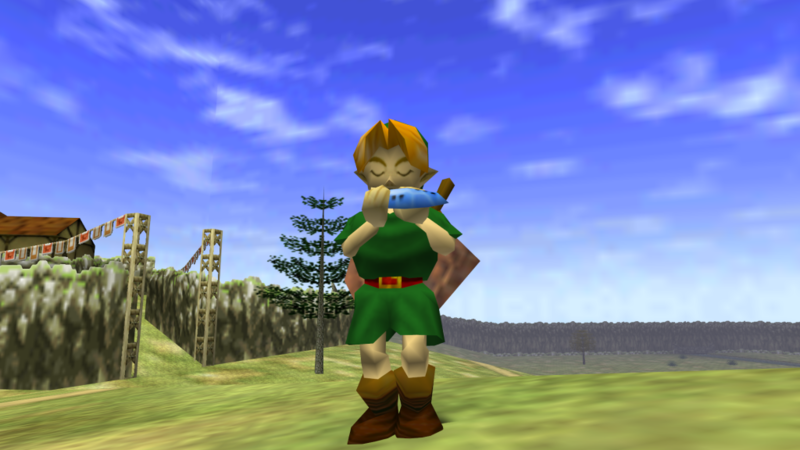 More than a decade earlier, the first 3D entry in the series was released to the same applause. 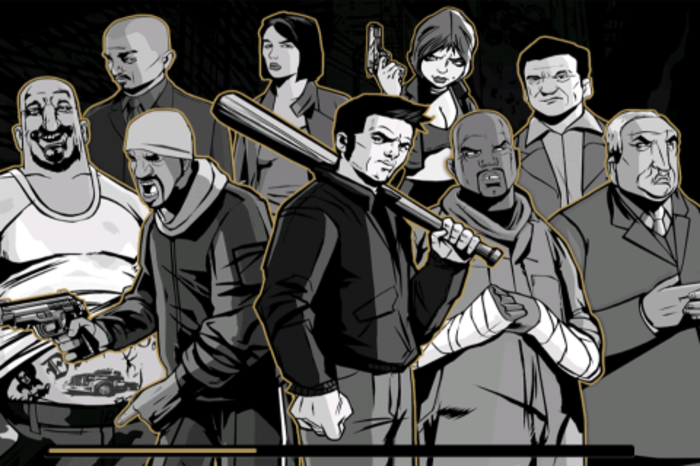 Grand Theft Auto III gave players freedom unlike any other game in that time. If you didn’t want to do the main storyline, you could drive around wreaking havoc by stealing cars, fighting random people, and running from the law. More importantly, all those extra things to do were fun. Plenty of great games had released before 1988 that showed us what 3D could do. Super Mario 64, Spyro, Resident Evil, and Tomb Raider are few of the many trailblazing titles that made us forget about our beloved 2D adventures for a while. Eventually we were introduced to a Hyrule that felt alive and expansive. Of course, it all started with a little game called Wolfenstein 3D. The PC game by id Software introduced us to gameplay elements we still see today—health packs, holding more than one weapon, and more. Although the visuals haven’t really stood the test of time, it’s still a great game to pick up if you want to see where the genre was born.